Redshirt freshman Jacob Nesbit led the team, offensively, with a 3-for-4 night at the plate, his first three-hit game of his career. Redshirt senior Trevor Ezell also turned in a two-hit game, going 2-for-3 with a run scored, but he and Nesbit were the only Razorback hitters to notch more than one hit in the game. 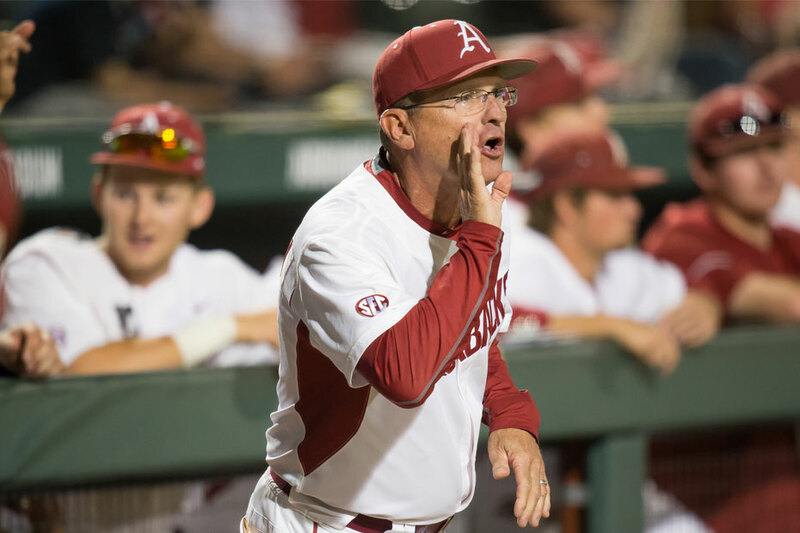 Arkansas continues its road trip to Tuscaloosa, Alabama this weekend as SEC play continues against Alabama starting on Friday at 6 p.m. All three games this weekend will be broadcast on SEC Network+.